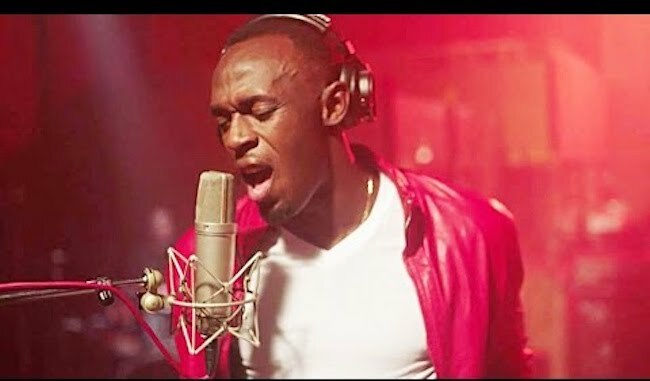 After announcing his retirement following the conclusion of the 2016 Rio Olympic Games, Usain Bolt is already looking for a new profession. Being from a country made of athletes and reggae music, it’s only natural that the sprint legend turn to music. See Also: Usain Bolt Parties With Drake At Summer Sixteen Tour Stop In L.A. So the big question is should Bolt quit his day job, I doubt he should. While his popularity will give him a boast, auto-tunes didn’t play too well with his monotone voice. Nevertheless, the video is fun and serves well as a appetizer for his upcoming movie “I Am Bolt” set to premiere in theaters worldwide on November 28. Will we see a Alkaline diss track? 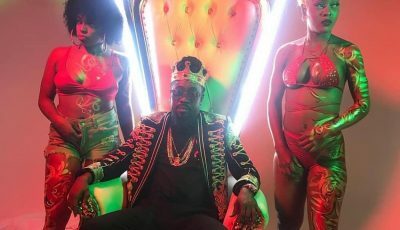 Watch Usain Bolt music video “Gifted” below.